The Automotive Journalists Association of Canada recently handed out two major awards to German automaker Volkswagen at the Montreal International Auto Show in mid-January. The Automotive Journalists Association of Canada recently handed out two major awards to German automaker Volkswagen at the Montreal International Auto Show in mid-January. Indeed, two models, the Volkswagen e-Golf and the Volkswagen Golf R, won their respective categories this year. These two cars now become eligible for the title of Canada Car of the Year, which will be presented on February 15 at the Toronto International Auto Show. Last year, the Volkswagen Golf Alltrack won this important title and the most prestigious to be awarded to a car in Canada. 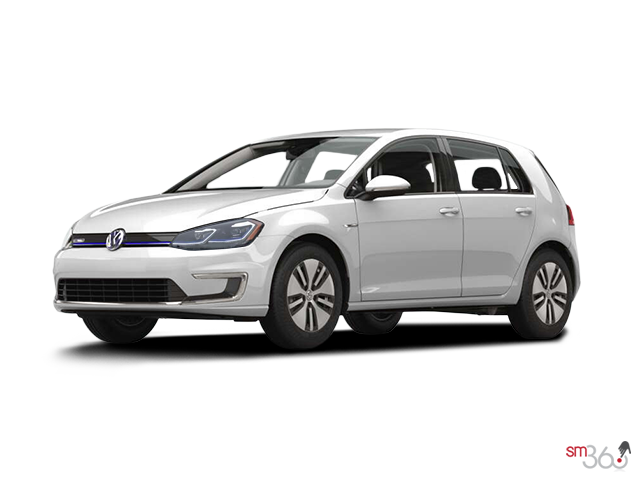 The Volkswagen e-Golf, Volkswagen's new 100% electric car, won top honors in the urban car category with the title of Best City Car for 2018 in Canada. The new e-Golf is Volkswagen's first electric car to be offered in Canada. It is powered by a 100 kW engine that also develops 214 pound-feet of torque. This engine allows the e-Golf to reach 100 km/h in just 9.6 seconds. The battery that powers this engine is able to propel the e-Golf over a distance of 201 kilometers before needing to be recharged. The new e-Golf is available starting at $ 36,355 before government discounts that can reach up to $ 14,000. With the e-Golf, buyers get an electrified Volkswagen that is still fun to drive and sporty, but that also doesn’t need a single drop of fuel. As for the new Volkswagen Golf R, it is one of the most powerful and sporty cars in its price range. Starting at $ 42,065, the new Volkswagen Golf R is equipped with all-wheel drive and a turbocharged 2.0-litre four-cylinder engine that allows the Golf R to reach 100 km/h in less than 5.0 seconds. These specs and the overall performance of Volkswagen’s hot hatchback allowed the Volkswagen Golf R to take home the title of Best Sports/Performance Car in Canada for 2018. AJAC's evaluations begin in October with all cars competing in a multi-day test at Canadian Tire Motorsports Park in Bowmanville, Ontario. Cars are rated according to a series of criteria ranging from comfort to performance to driving pleasure and connectivity technologies. Each car is evaluated in turn in each category to ensure a better comparison between the various models, and to make sure that testing is accurate and beneficial to consumers. 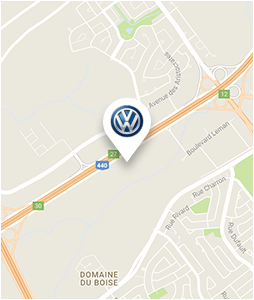 To learn more about the new Volkswagen Golf R and Volkswagen e-Golf, contact us today!